Let’s face it. We all love collecting points. When deciding which local cafe to support, I often frequent the one with a free coffee punch card. And why not? 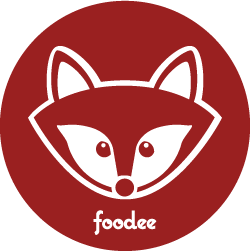 Order with Foodee, support local and get rewarded for it. The same goes for Foodee Rewards, which are about to get a whole lot sweeter. As of October 18 2018, we’re spicing up our rewards program and adding even more ways to spend your points. If you’re an American Foodee, you can start collecting points to spend at Amazon, Whole Foods, Hotels.com, 1-800 Flowers, StubHub and Make a Charity Choice. 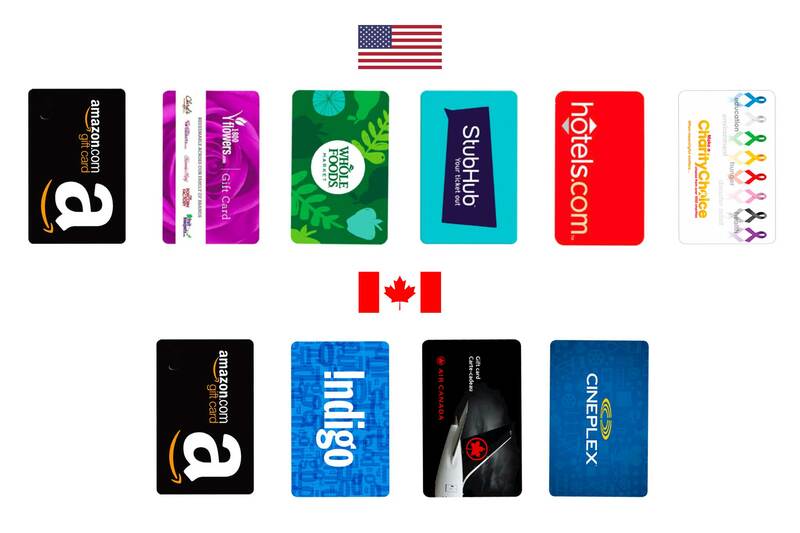 If you’re a Canadian Foodee, earn points at Amazon, Cineplex, Air Canada and Indigo! It’s a no-brainer, really. Now you can support local, owner-operated restaurants in your city, treat your office to delicious staff meals (hello, team bonding and increased employee engagement…) and earn points to places you already shop at. 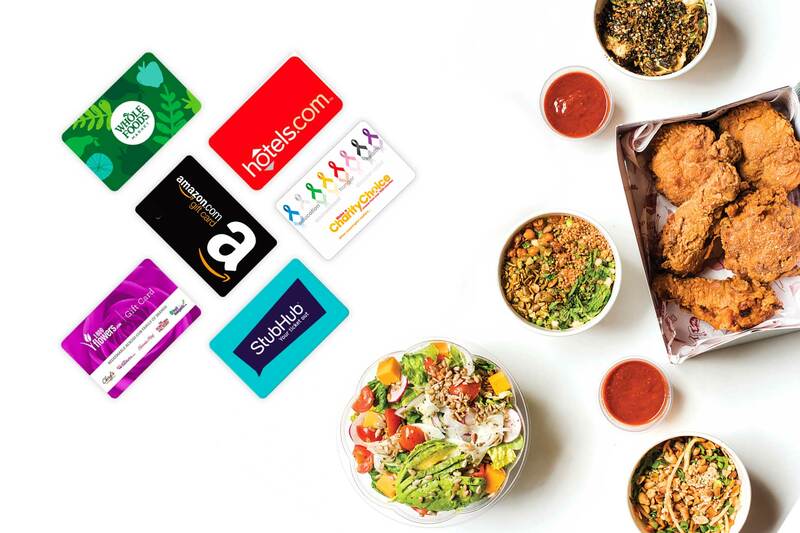 How do Foodee Rewards work? Starting October 18, 2018, earn 1 point for every dollar spent on Foodee orders over $250. Sit back and enjoy your team meals while collecting points to spend how you choose. Already collecting Foodee Rewards points? Great! You’re ahead of the game. Or, redeem your points from now until October 18, 2018 to collect within our former rewards program. Effective October 18, 2018, all remaining points are valid for 12 months.